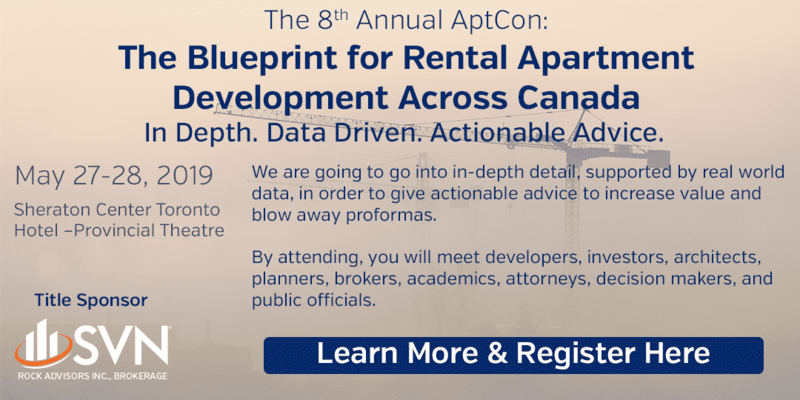 It’s in the neighbourhoods of the old cities of Etobicoke and York where the bulk of the City of Toronto’s apartment supply has grown in the past few years. Etobicoke and York are experiencing the same economic and social challenges of the rest of the City of Toronto. Two of the city’s priority neighbourhoods can be found here: Jamestown in the north and Weston-Mt. Dennis in the east. In the apartment universe, Etobicoke breaks apart into three separate districts with very different economic pictures. North of the 401, in areas such as Rexdale, investors are encountering a challenging economic and demographic landscape, depressing rents and returns. South of the 401 and north of the Queen Elizabeth Way, however, including the old Town of York, the situation is a lot more stable, with properties available for long term holds. South of the Queen Elizabeth Way, the picture improves dramatically. The old villages of Mimico, New Toronto and Long Branch have worked through economic issues from deindustrialization and have begun to revitalise. Plenty of mid-sized apartments are available for rebuilding and repositioning; with an increasing number of renters seeing this as an affordable alternative to downtown, with good transportation connections, returns are bound to be good. The old cities of Etobicoke and York have a long way to go before they can catch up to North York or Toronto’s concentration of apartments. In spite of its employment challenges, Etobicoke and York should see improved apartment demand in the years to come. 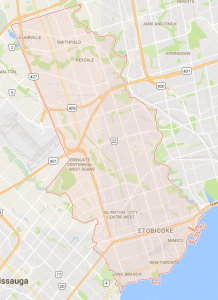 South and central Etobicoke enjoys good transportation connections with Toronto’s downtown core, and the construction of the Eglinton-Crosstown LRT should improve connections for the old City of York, as well as densities along Eglinton Avenue. Etobicoke and York’s split personality will continue, with strong opportunities in the south, a stable market midtown, and economic difficulties in the north. Excellent potential for repositioning and increasing densities along the lakeshore.